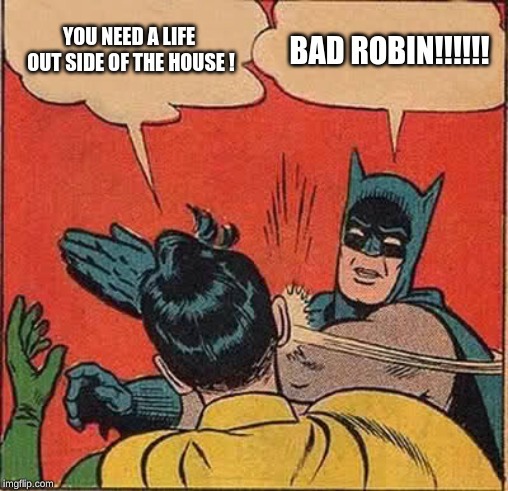 YOU NEED A LIFE OUT SIDE OF THE HOUSE ! 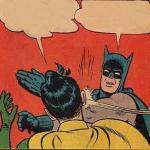 BAD ROBIN!!!!! !